Artur Gondek, Sales Manager Rotoflex Europe, dives into the benefits of finishing digitally printed labels offline. 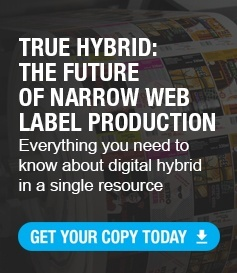 These days, the most visible growing trend is digital label production. In some geographies it can be 30-40% of label production. A shared ultimate goal of both the brand owner and print providers is to be your label noticed. An absolute must is to create pizazz and elevate the label – this is where finishing enters the picture. Embellishments can be PMS spot colors, varnishes, laminates, top coating, rotary screen, embossing, semi rotary die cutting, adhesives for cold or hot foil, and more. But wait, other finishing options such as cutting, unwinding, rewinding and inspection also need consideration from a productivity stance for the print providers. Brand owners now seek equivalent finishing on both conventional and digital techniques, and on the same substrates. 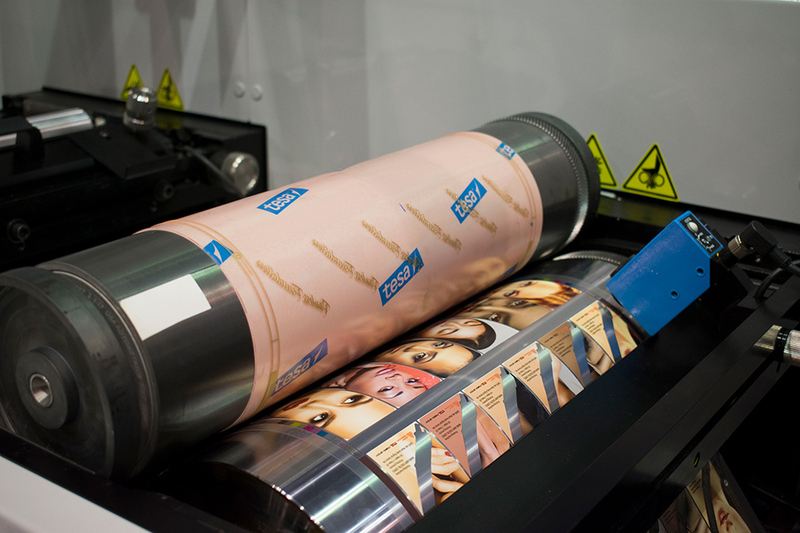 Finishing digitally printed labels offline offer up big advantages. With shorter runs and a mix of digital and conventional label production, you need fast job changeovers. Moving the finishing touch to an offline machine can speed up the overall process. How? 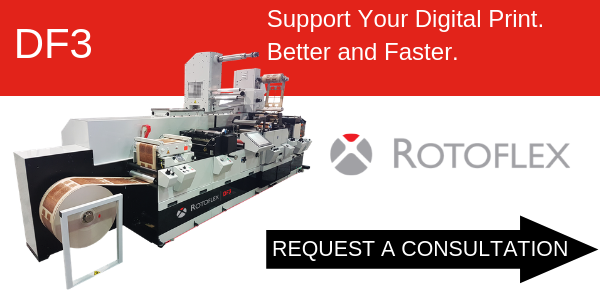 With a high speed, highly-configurable offline converting and finishing solution, much like the DF3 that offers semi rotary and full rotary QCDC (Quick Change Die Cut) and flexo stations, can accelerate the finishing process for a roll-to-roll digital press. The DF3 can easily adopt to quick changing jobs from inks to plates to dies with 50% faster changeovers) and shorten production times with speeds of 750 fpm (228 mpm). Customers have shared die changes that took 10-15 minutes can now be changed in 30 seconds – it’s a game changer. Beyond speed of the actual hardware, we offer industry-setting manufacturing lead times for new equipment, making the DF3 the fastest comprehensive solution on the market. Configurability and modularity are key when considering an offline finishing solution for digital print. The increased need for differentiation requires the need for flexibility. Equipped with a rail option, the DF3 opens a lot of doors when it comes to configuration. The modular print station and rail unlocks finishes once out of reach, such as lamination, foil decoration, rotary screen (both conventional or UV digital alternatives), advanced waste removal features and turnbars. In fact, lamination capabilities on the rail is something conventional digital or other similar systems can’t do inline and the DF3 supports it cost-effectively at top speeds for short-run work. Many have already invested in roll-to-roll digital solutions but are struggling with bottlenecks in phase 2 production of offline finishing. Often find yourself thinking of a single post-press asset for embellishments and finishing? With capabilities of both full and semi-rotary diecutting, the DF3 accommodates a wide range of repeat sizes and existing investments in tooling. Die changeovers are also achieved in 30 seconds or less. If you have non-hybrid label presses without inline converting functionality, a dedicated offline machine is also advantageous for label finishing, to deliver differentiated product to customers cost effectively. 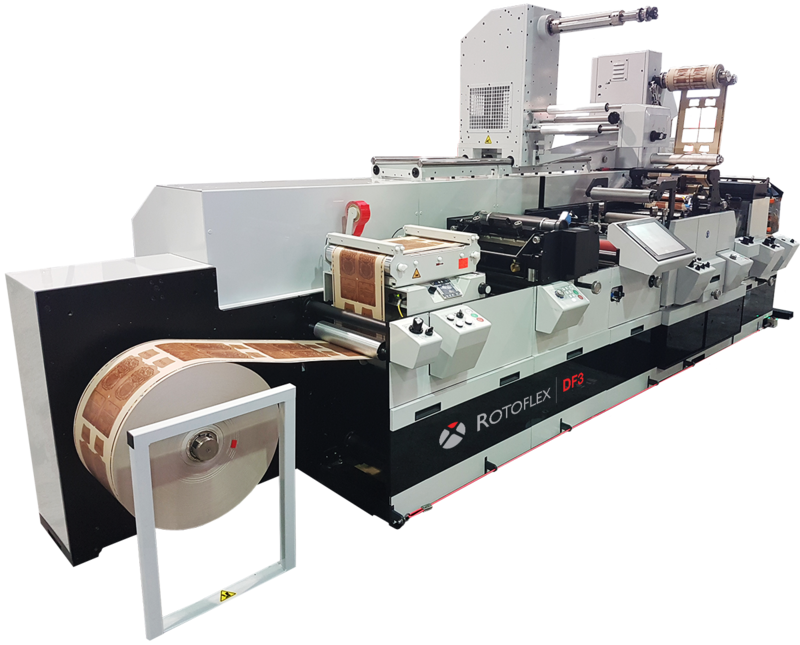 In a market that requires advanced label finishes in record time, the Rotoflex DF3 is an ideal solution to complement your digital workflow. Backed by global service and technical specialists that understand digital label production and what helps remove bottlenecks, we’re here to help find the best solution to optimize your printing process.